Fun for both boys and girls with exciting tales such as The Evil Stepsister, Tennessee Beauty, Never a Knight, The Whale Who Wanted to Do Something Big, Sleeping in the Lions’ Den, Midnight Jail Break., and many more! 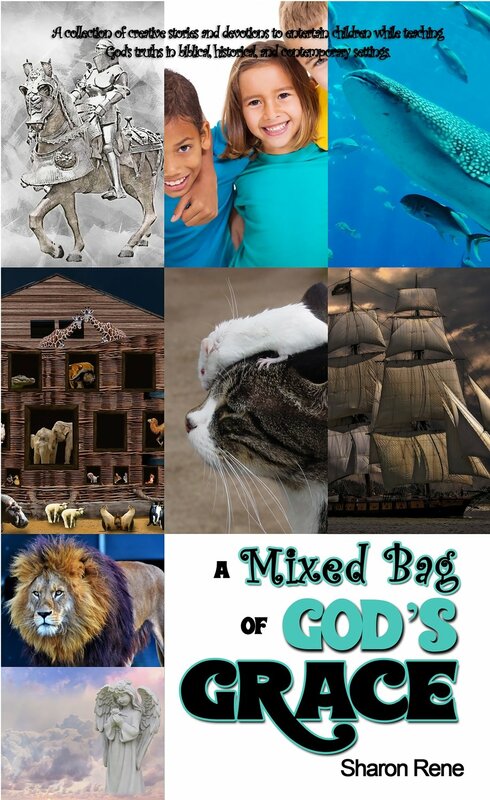 In this collection of biblical, historical and contemporary short stories, children witness the confusion at the Tower of Babble and the apostle Peter’s miraculous rescue from prison. They experience Daniel’s night in the lions’ den from the perspective of one of the hungry lions. The reader then travels to historical England where they encounter a queen, knights, and a ship full of pirates. In the contemporary section, several young Christians deal with the challenges of our modern society. A moment of education, scripture and prayer is included after each story. A Glance into History - Learn more about life in the Middle Ages and during Bible days including sections on family life, clothing, medicine, education, and ceremonies. Going Deeper - For young readers to think deeper and for parents and educators can engage young readers in discussions about individual stories.